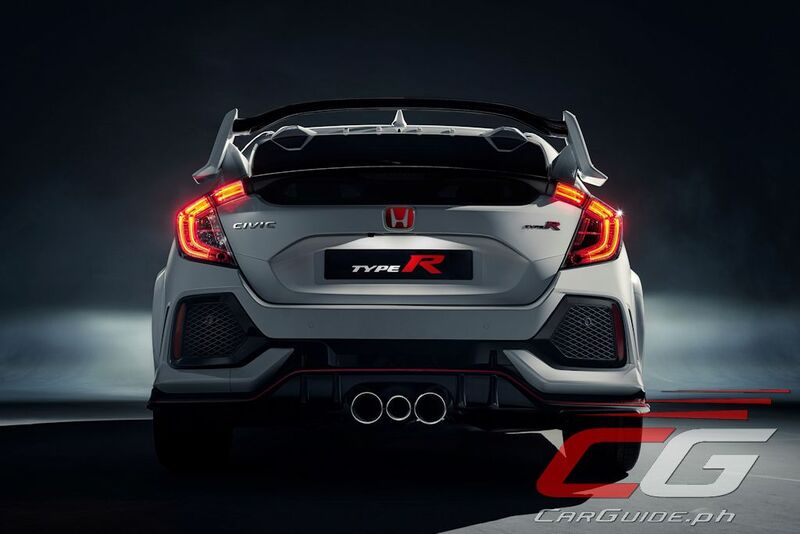 Built atop the solid foundation that is the Civic hatchback, the all-new Type-R promises a rewarding drive both on the road and on the race track. 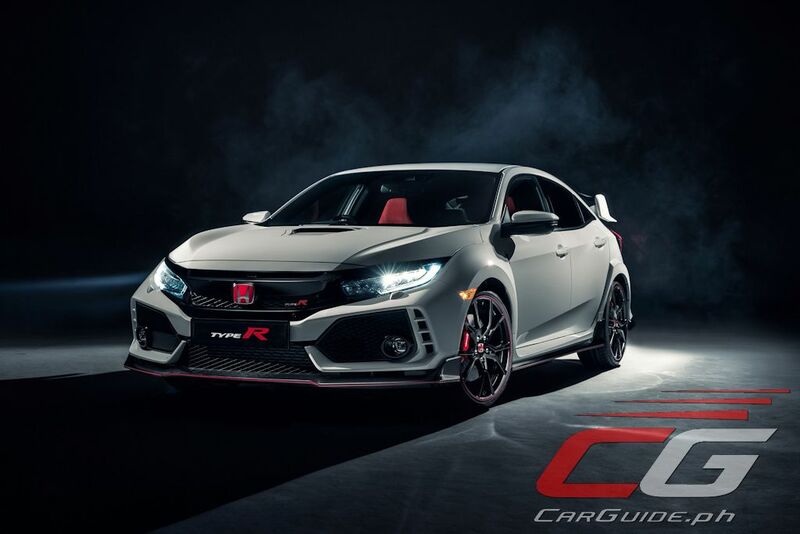 The body shell has been stiffed up by 38 percent thanks to the use of adhesives in key areas while the front MacPherson Strut’s new geometry minimizes torque steer and maximizes fun. 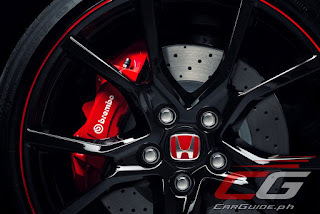 At the back, the rear Multi-link suspension has been tweaked with highly-rigid suspension arms. 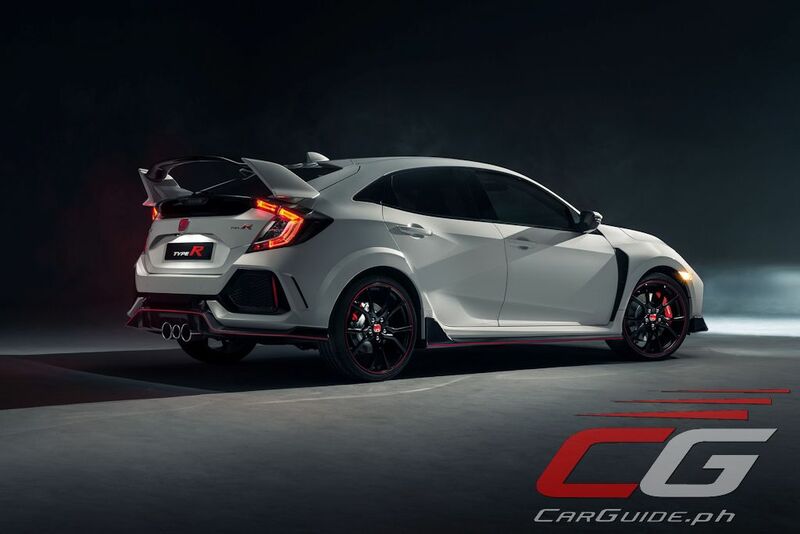 All those changes to the body and suspension are meant to accommodate the extra performance thanks to the 2.0-liter VTEC Turbo engine with 320 horsepower and 400 Nm of torque. 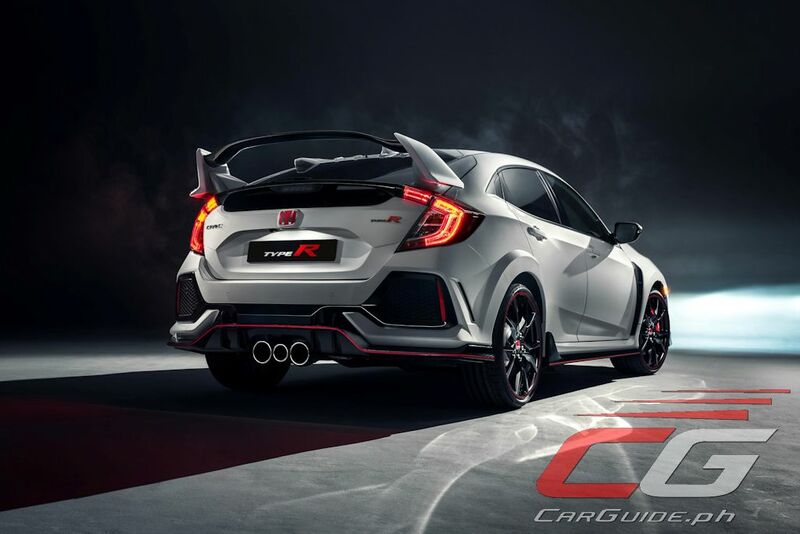 Though carried over from the ninth-generation Civic Type-R, it’s been optimized and refined for better response and drivability. Connected to this engine is a 6-speed manual transmission with a rev match control function. This ensures a rewarding and intimate connection with the driver. 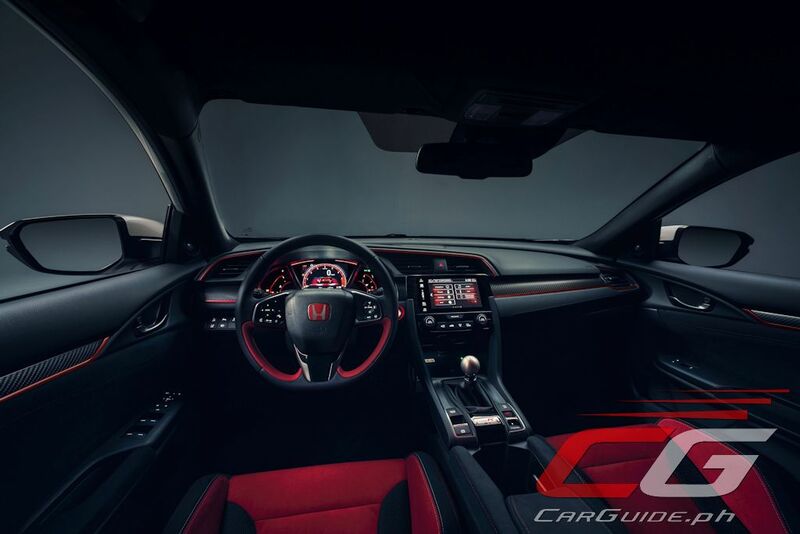 The all-new Civic Type-R also has a trick driving mode selector that offers greater usability. 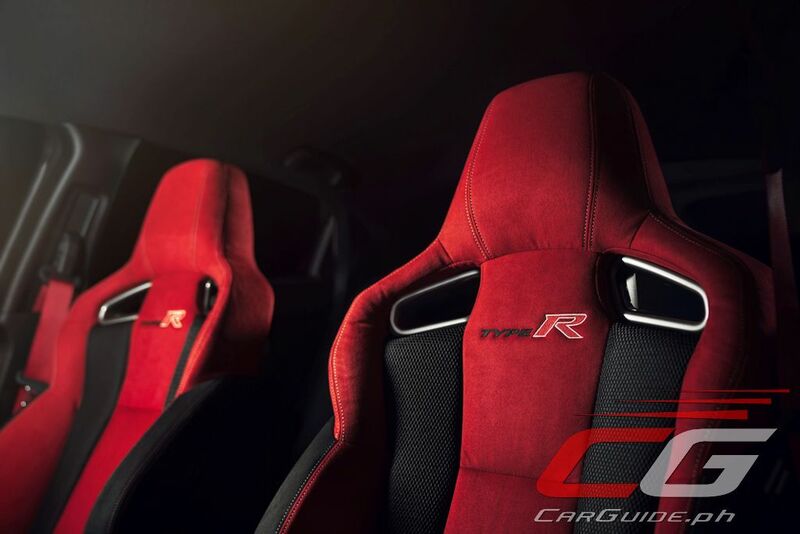 A new ‘Comfort’ mode is added alongside the ‘Sport’ and track-focused ‘+R’ modes. 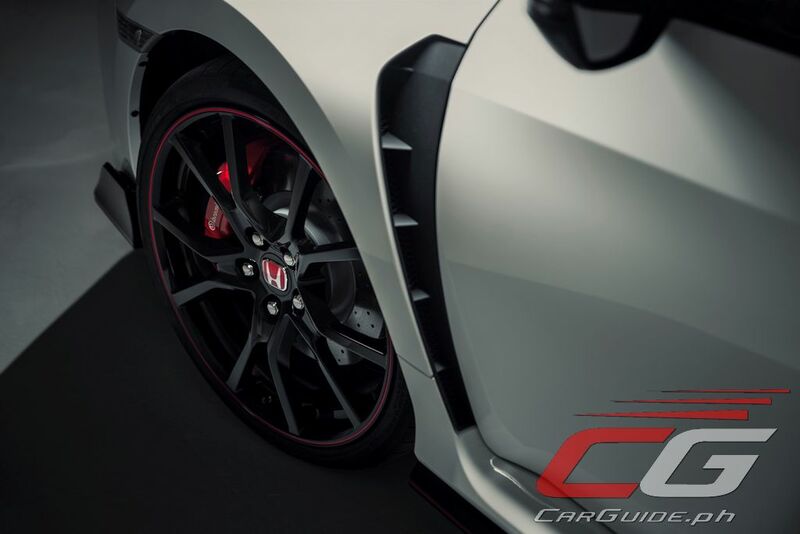 Each selection tailors the adaptive dampers, steering force, gear shift feeling, and throttle response of the car on demand. Being an uncompromising performance car, the Type-R also features a comprehensive aerodynamic package that includes a smoother underbody, front air curtain, a lightweight rear wing, and vortex generators at the trailing edge of the roofline. The muscular, aggressive body has a best-in-class balance between lift and drag, contributing to greater high speed stability. 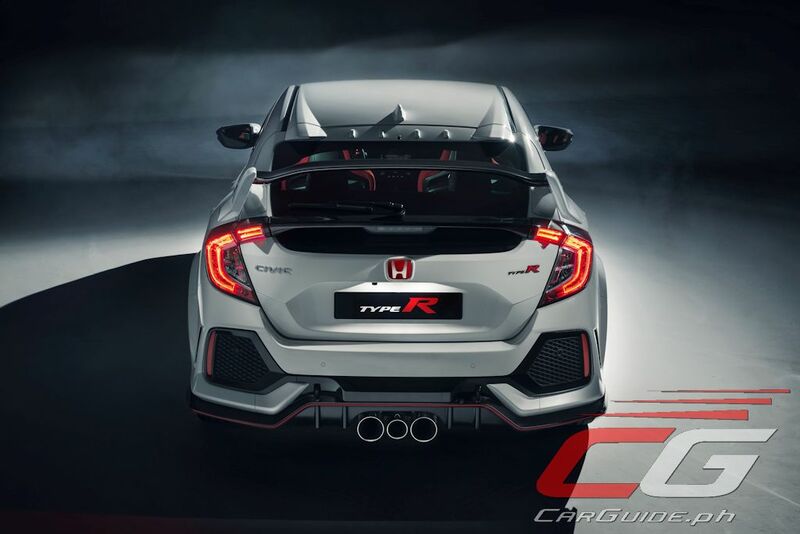 The all-new Honda Civic Type-R will go on sale in the second quarter of this year in Europe. Manufacturing will be done in Swindon, United Kingdom. Sale in other markets will soon follow. 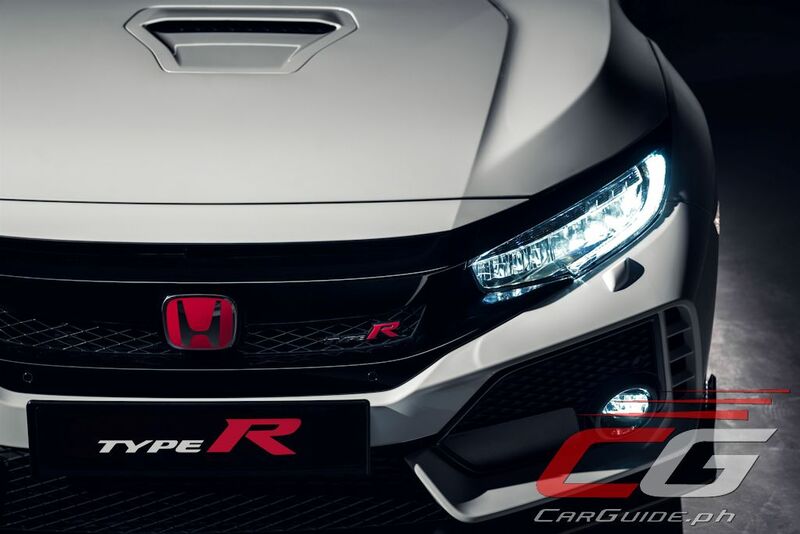 No word from Honda Cars Philippines whether they will consider bringing the Type-R here. The exterior is a bit ricey but it's a looker. They should've changed the interior a bit, it looks so cheap in my opinion. Your opinion is wrong. Those red seats rock! Wow. Sadly you can't drive this low sporty cars here without hitting the underbelly in road craters you can't avoid plus the flood. first question we should be asking is...Will Honda bring it in the Philippine soil?